Great quality and price. Big sticky buds. No shake. Awesome deal! Great nose, good mellow buzz. Great bang for buck. Came it at perfect humidity. Always a bonus when that happens. Further curing makes this even better if you are patient. However great as is. Really impressed with the quality of the order, will definitely order again. Got the package on time. Scaled over, all nice fat plump buds. I’m not a sativa smoker, but I said I give it a shot and wow, I’m very satisfied. Really nice berry aroma, and taste, burns exellent with white ash. Overall it passed my expectations and well worth the money! 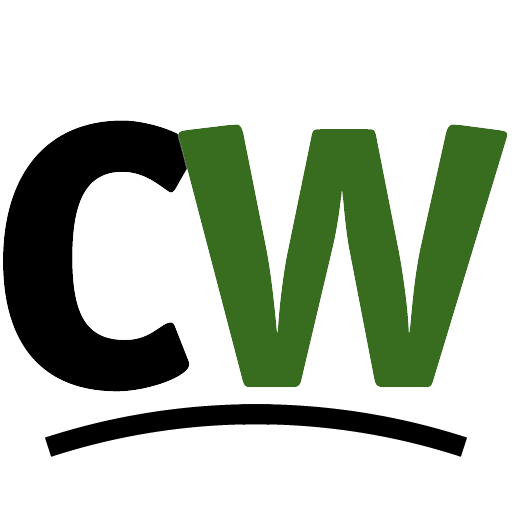 Thanks CW! I order this strain often. Great buds, great taste, great burn. Havent been disappointed at all with this strain. You’ve outdone yourself again Tony! I’m not big of sativa usually but damn this good. Tried many select sativa and this one’s the best. Durban Poison? At this price for hp or full p… would definetly order again. Worth it for your wallet. For a select strain. .. buds are nice . slightly more potent then i expected for this price.nice skunky sativa smell and alot of red hairs too makes it look nice. Dense structure, would not reccomend for just begiñners tho. Veterans can appreciate. 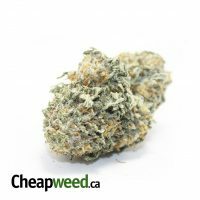 Great quality bud at an incredible price!! Great smell and potent buzz, great to have a puff or two of this stuff before hitting the gym. Give it a shot, def won’t regret! Great sativa. Great smell and taste. Couldn’t get much better for the price. Trust Tony. Smells great , trimmed perfectly, excellent cerebral Sativa buzz . 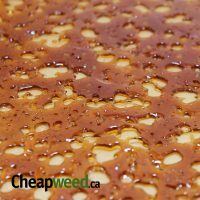 Smokes beautifully , and makes the cleanest light honey coloured rosin with the terps intact if you keep the temp down a bit and get it on a cold plate right after squishing for best flavour . Could be trimmed better but gets you where you wanna be! For the price you can’t go wrong. Such a strong aroma and comfortable day time smoke. Super flavourful tangy taste and smell. Good bud structure busts very soft and fluffy. One of the Better Tony selects. Bud structure was on point, taste wasnt. Good Deal though ! Great Sativa! Smooth smoke and great buzz. Definitely will order again. Haven’t ordered a strain that I dont like yet. Thanks a bunch for great product and an unbeatable price!!! If your on a budget and want some good quality bud this is definitely the best bang for your buck you will not be disappointed, next time Im gonna try the indica, can’t wait!!! I bought this and the indica, I prefer the indica but this is good to. I would buy again. Great bang 4 ur buck. Had a great smell and smoked real nice was a good sativa. SWEET!!! 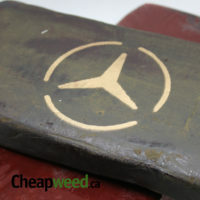 GREAT WEED AWESOME PRICE. Amazing grape smelling sativa for those who like sativa’s, buzz was good taste was alright. No where near purple haze quality but for the price it was a no brainer great but. Thanks CW!!! Very potent bud, great smoke! Wow!! This stuff will brighten your day!! Highly recommended!! Very sticky and not to moist. And the price is out of this world. Smoking for over 40 years and never seen this low of price for this quality of medicine. You can’t go wrong with anything Tony puts his name behind. Thanks guys; quick delivery too; strongly recommend..
Good bang for your buck. Smooth buzz, tastes great. Looks decent but alittle leafy. Deffinatly a great buy for the price. Nice sativa. Smooth smoke. Great deal! Super nice strain for the price! Smells exactly like blue dream. Nice tasty smoke, sativa high. 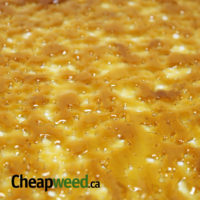 Fantastic price, strong blue smell and terpy flavor. Basically indistinguishable from Blue Dream. Racey sativa buzz followed by a nap. Very similar to number 1. Great deal. Nice sativa high.